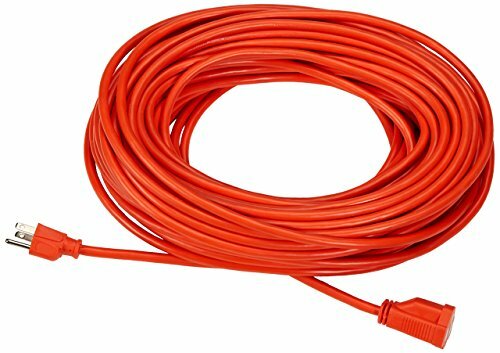 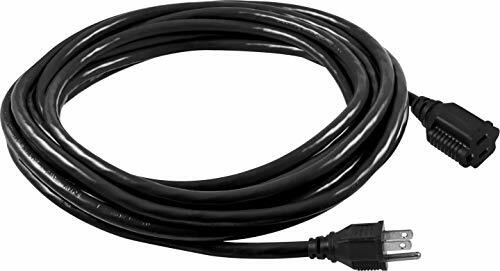 The Cable Matters 16 AWG AC power extension cord is the ideal solution to extend the length of a short power cable. 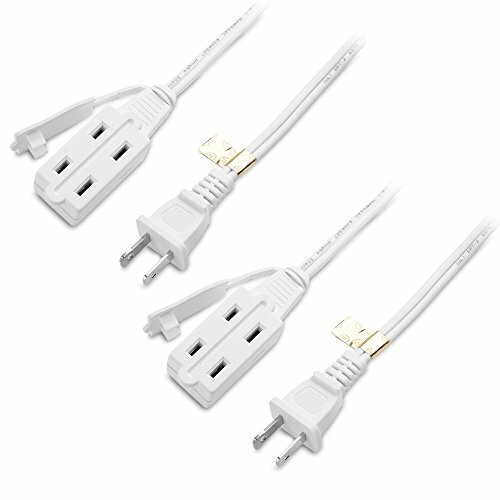 It is universally compatible with most small appliances and electronics. 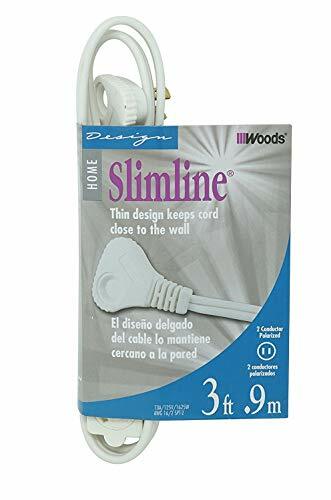 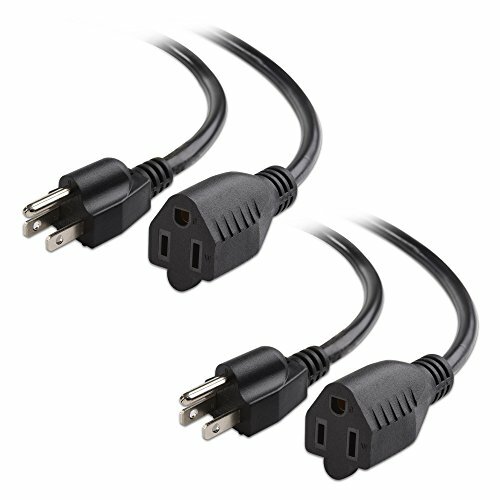 This cost-effective 2-Pack provides a spare cord for a new purchase or special occasion decorations. 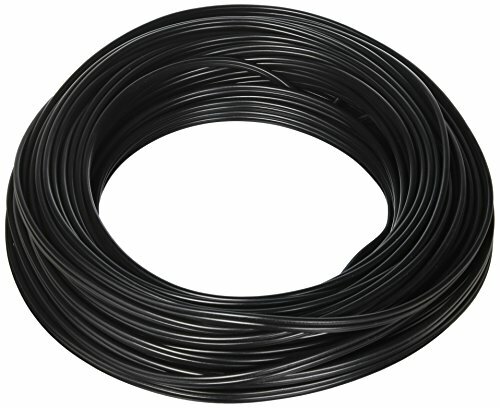 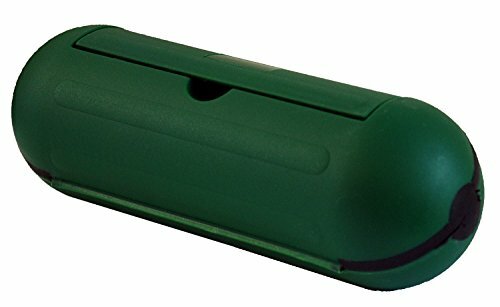 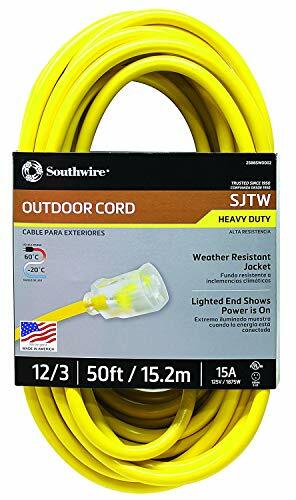 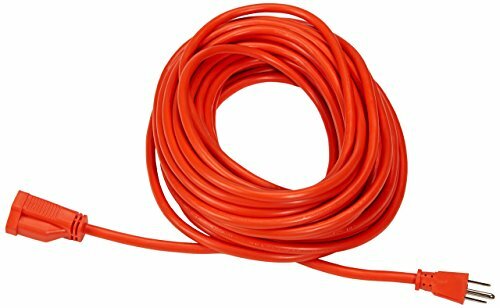 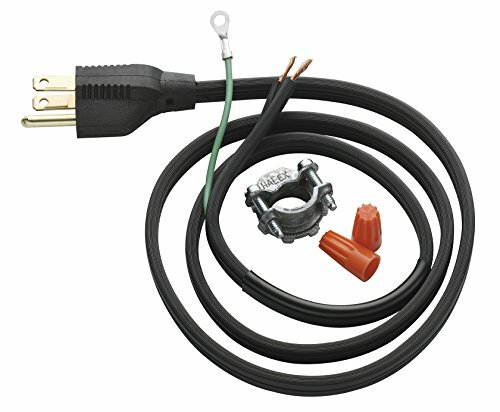 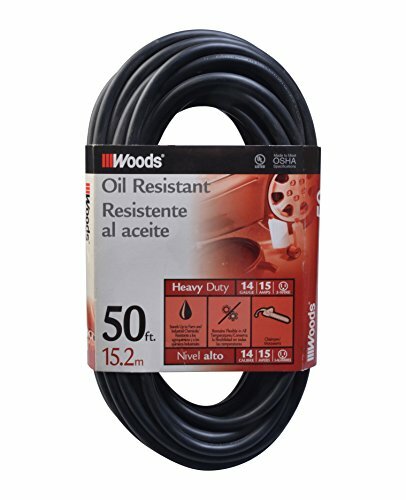 The combination of 16 AWG gauge conductors, a 13 Amp/1625 Watt rating, and connectors with molded strain relief provides a safe and reliable extension cord. 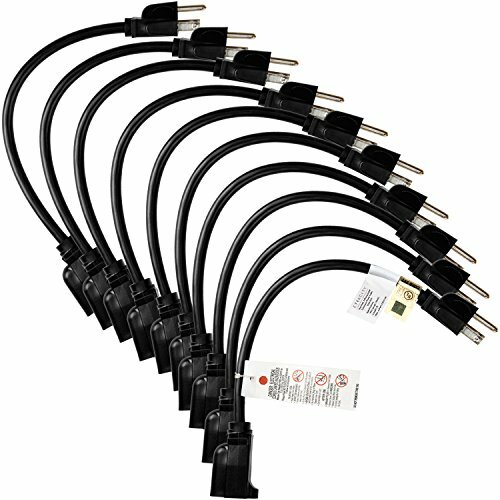 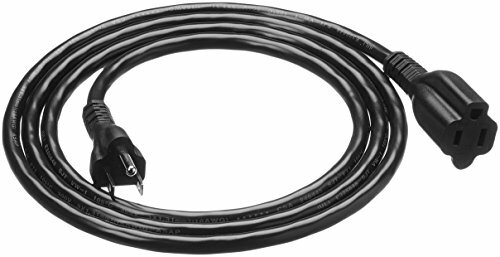 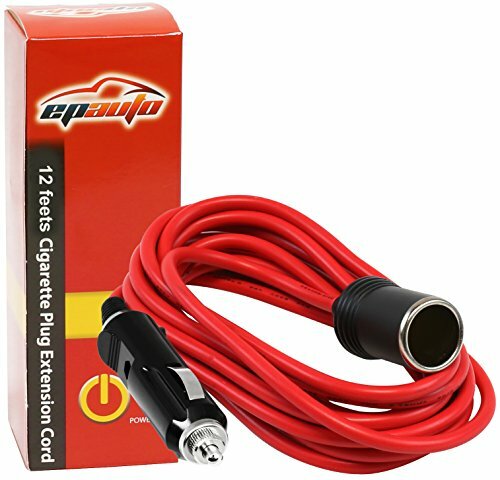 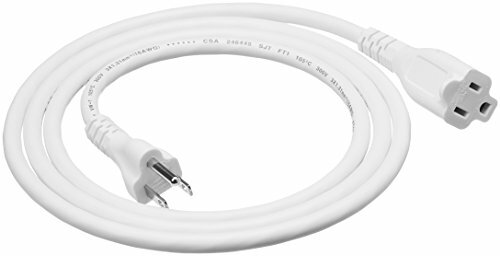 A lifetime warranty is included with this power cord for peace of mind when purchasing.